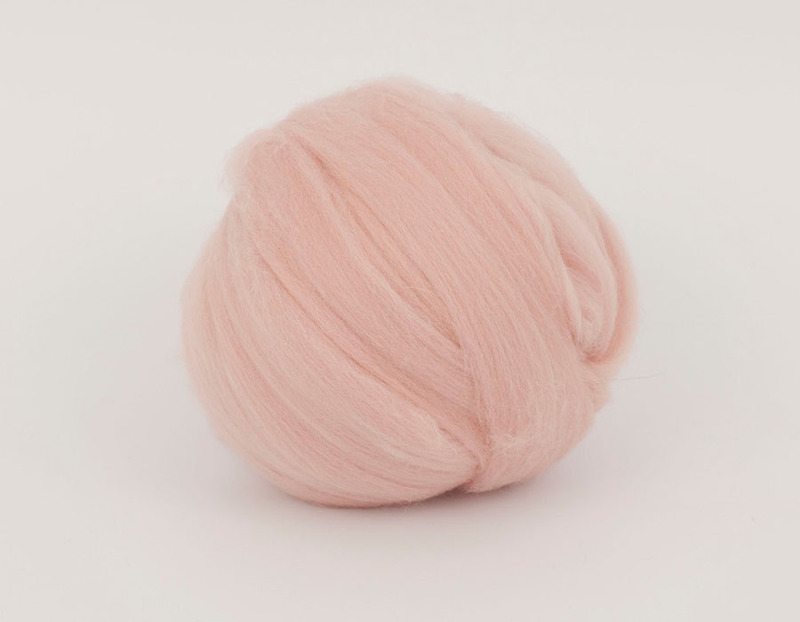 Wool Tops :: Tops Merino Dyed 26 mic :: IcyPink 26mic tops B216-1, 50gr. Home/Wool Tops/Tops Merino Dyed 26 mic/IcyPink 26mic tops B216-1, 50gr. IcyPink 26mic tops B216-1, 50gr. Minimum quantity for "IcyPink 26mic tops B216-1, 50gr." is 2. Beautiful color! And the bonus viscose is so shiny! THANK YOU ECOHOBBY!!!!! It works well for needle felting.